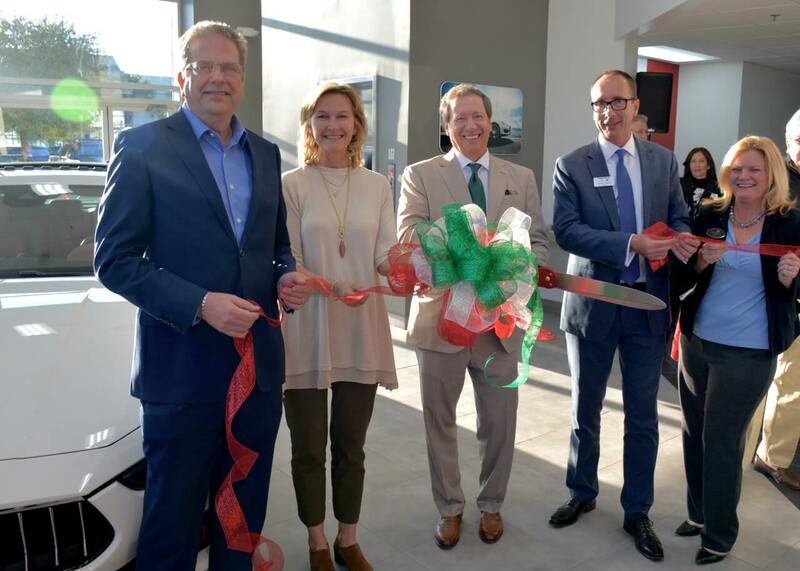 (JASPER COUNTY, SC) A “Viva Italia” grand opening celebration for the new Peacock Maserati & Alfa Romeo outlet was held at Peacock Auto Mall. 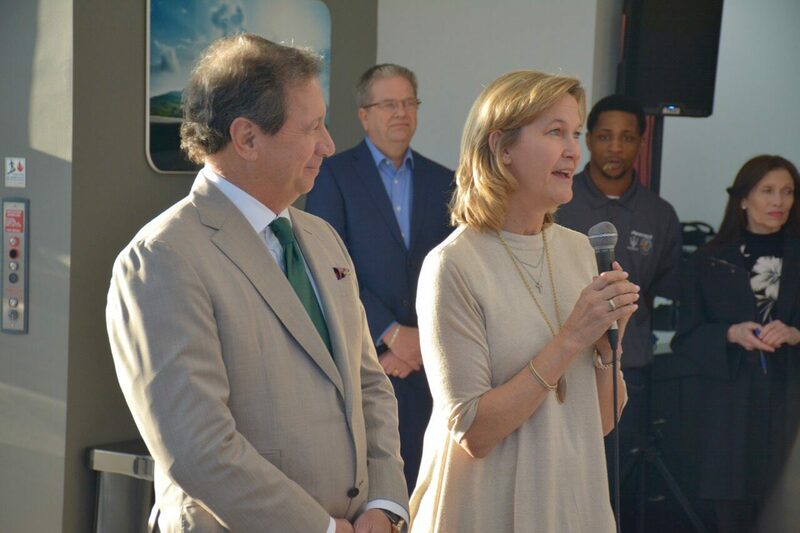 Area dignitaries were invited to join Peacock executives for the ribbon cutting and party to officially welcome the area’s first and only signature brand Maserati luxurious car-buying experience to the Peacock Auto Mall, along with a new Alfa Romeo dealership. 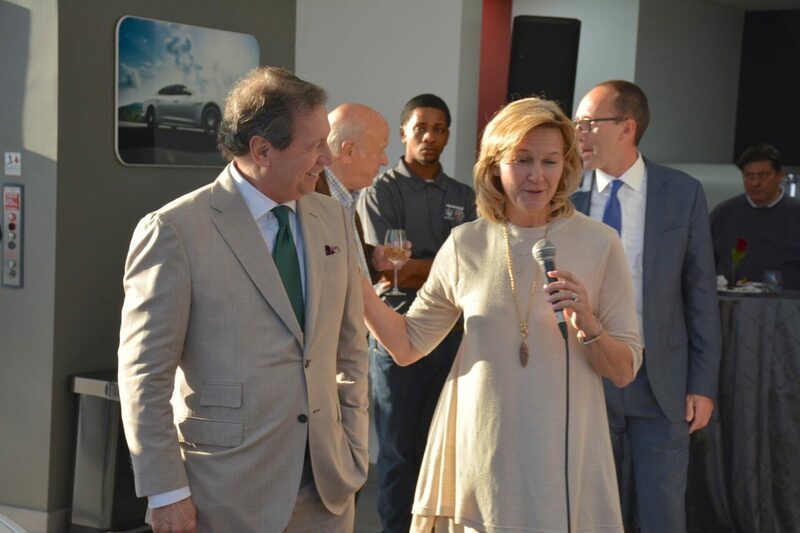 At the event, the public was invited to tour the new 18,000-square-foot Maserati and Alfa Romeo dealerships and enjoy Italian food provided by SERG Restaurant Group. 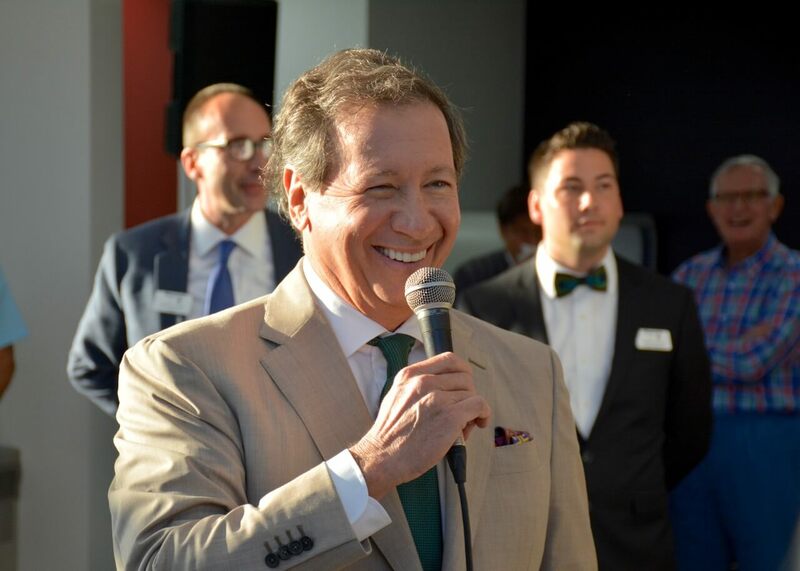 The Italian-American Club of Hilton Head Island, a charitable service organization dedicated to promoting Italian heritage and culture, is an event partner, and members will be on hand to collect donations for the Sandalwood Community Food Pantry, located on Hilton Head Island. Maserati is recognized as the largest luxury car manufacturer in the world. 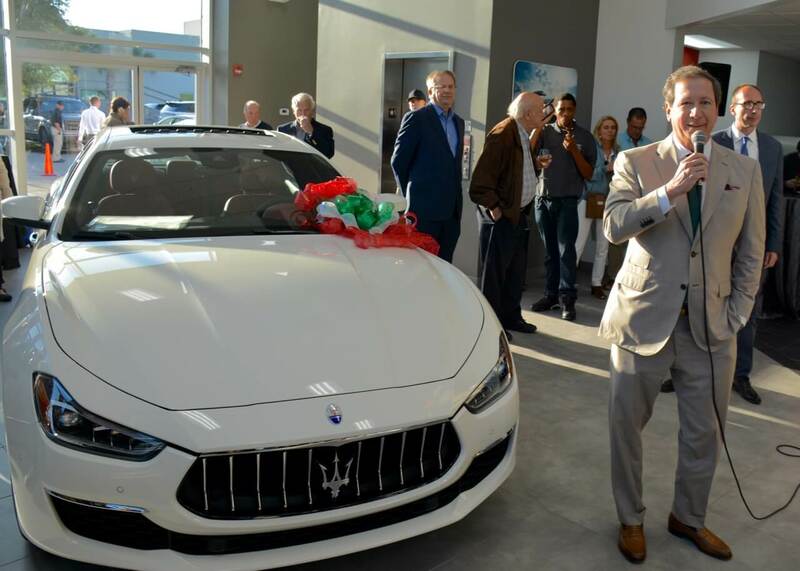 Headquartered in Modena, Italy, and owned by Fiat Chrysler Automobiles, Maserati has designed custom, luxury automobiles since 1914. Its vehicles are popular for their blend of luxury and class, as well as for their high-performance standards. Founded four years earlier in Italy in 1910, Alfa Romeo is known for sporty vehicles and has been involved in automobile racing since 1911. In 2007, the Alfa Romeo brand became a subsidiary of Fiat Group Automobiles, now Fiat Chrysler Automobiles Italy. 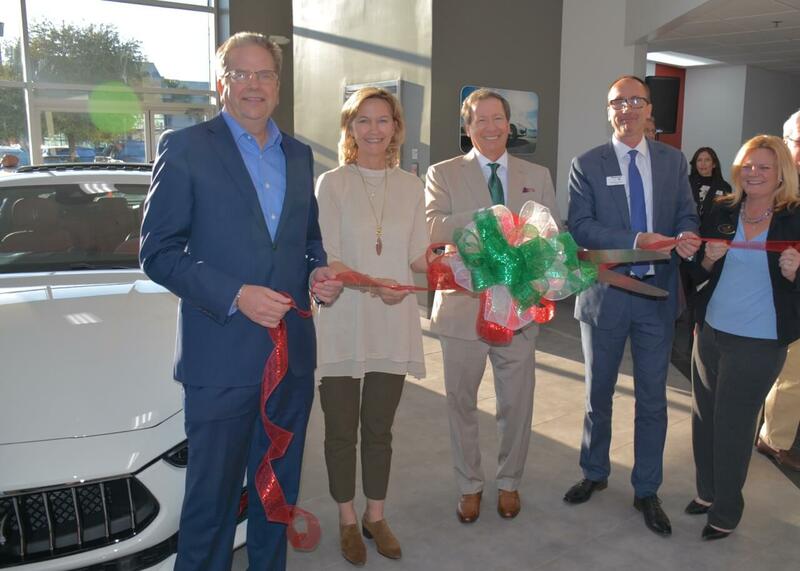 Dominic Turnock is general manager of the new Peacock Maserati and Peacock Alfa Romeo dealership, located at 225 Drivers Way, Hardeeville, SC 29927; next to Hilton Head Chrysler Jeep Dodge Ram Fiat at Peacock Auto Mall. 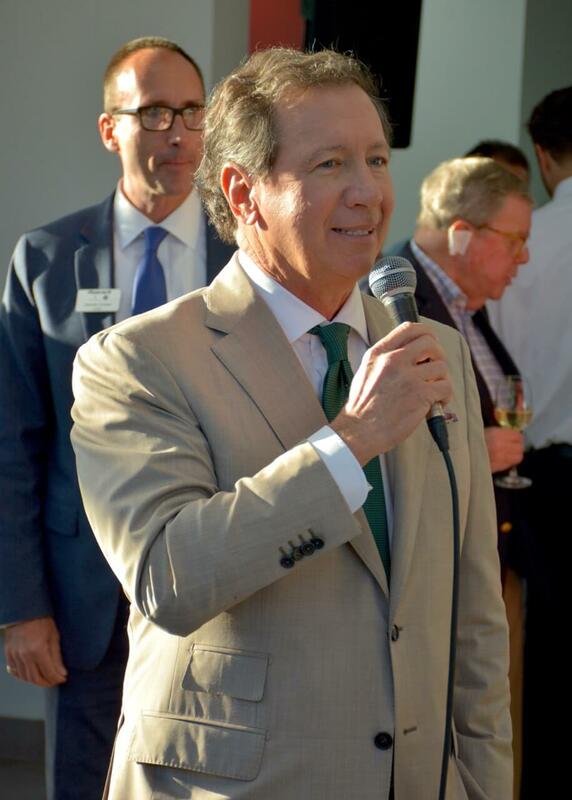 For more information, visit http://www.peacockmaseratihiltonhead.com or http://www.peacockalfaromeohiltonhead.com,or call 843-208-1500.